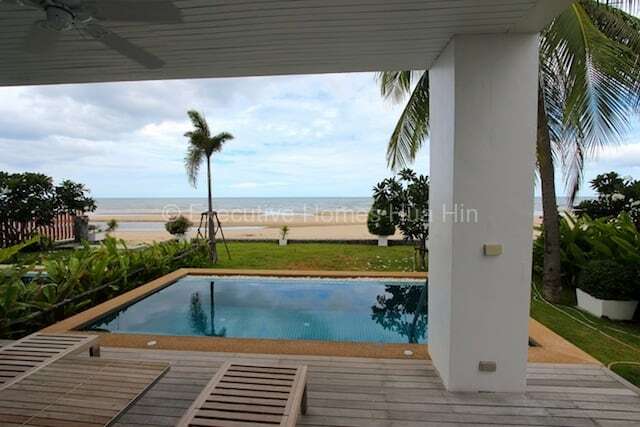 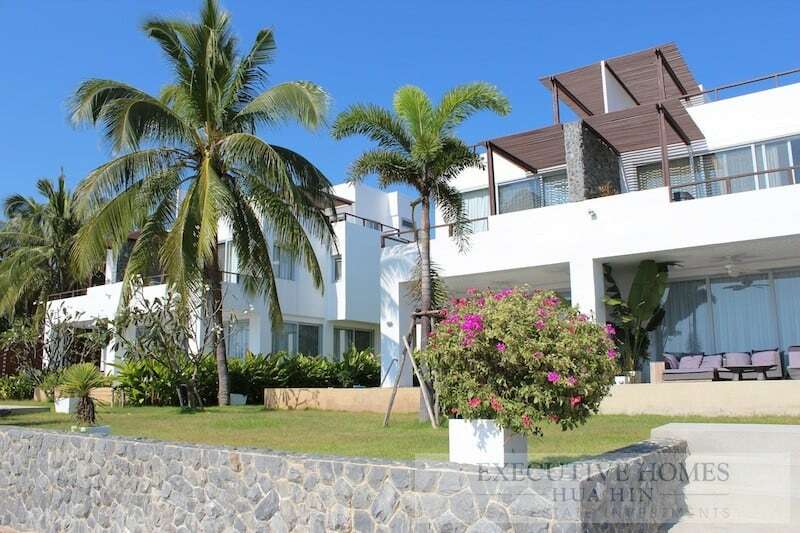 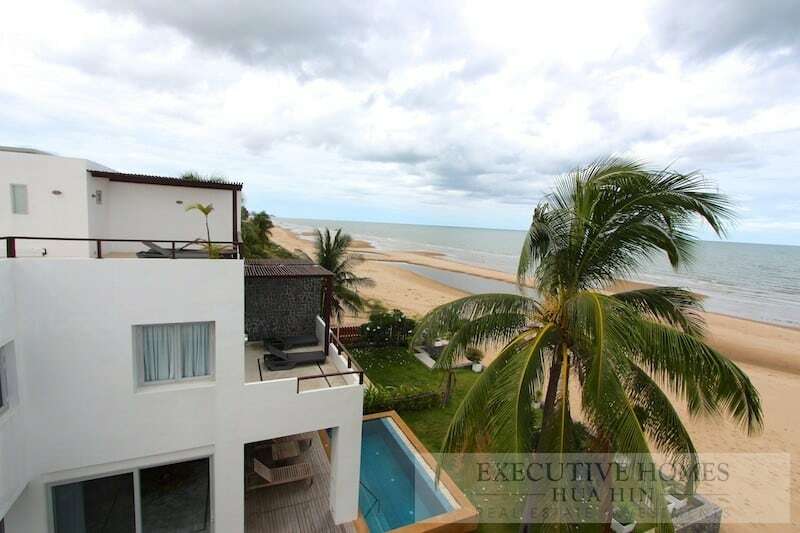 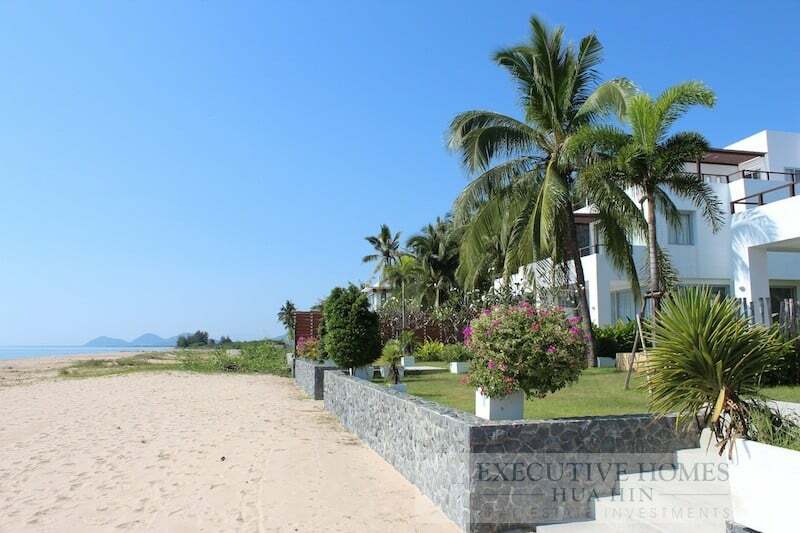 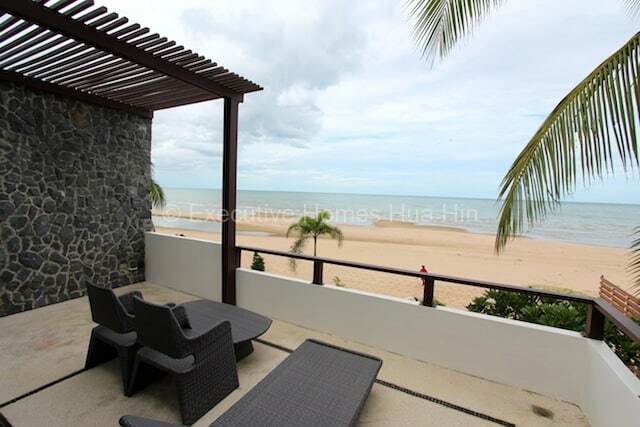 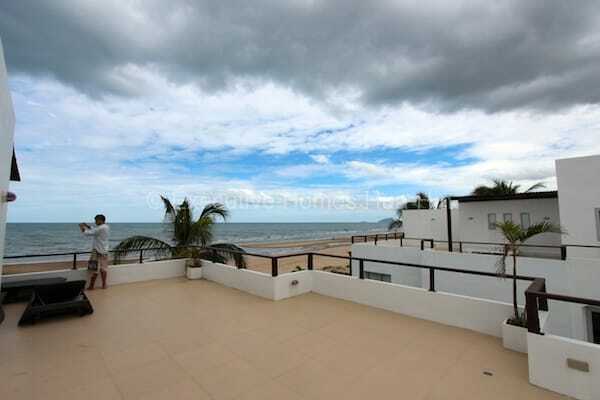 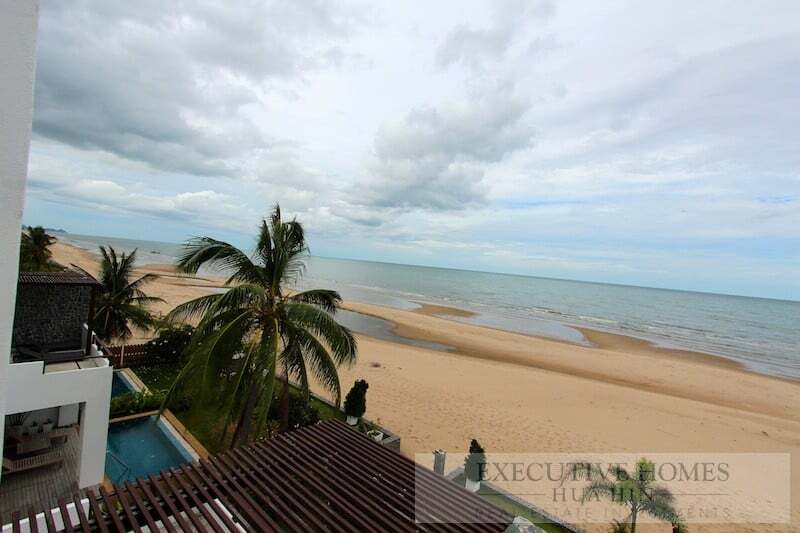 Are you looking for a beachfront home for sale Prachuap? 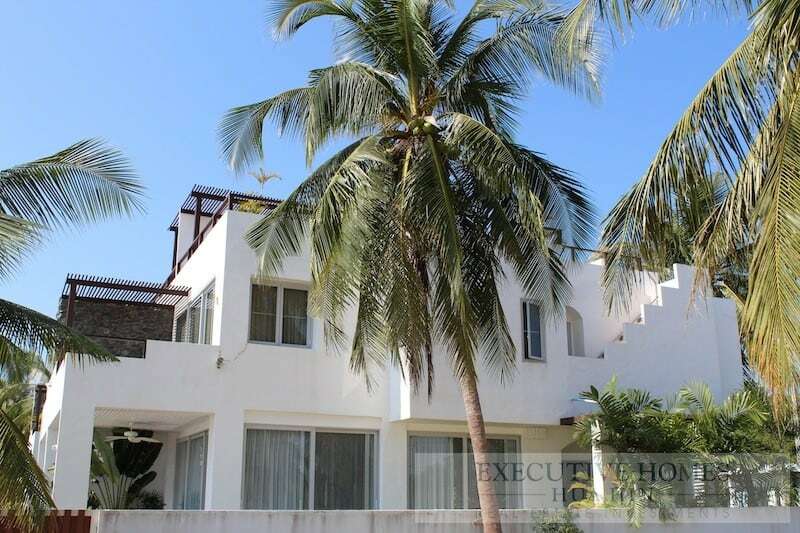 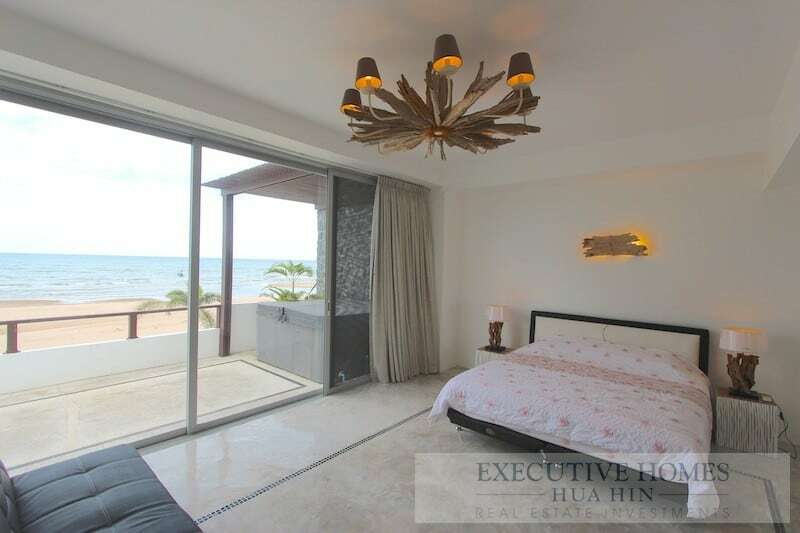 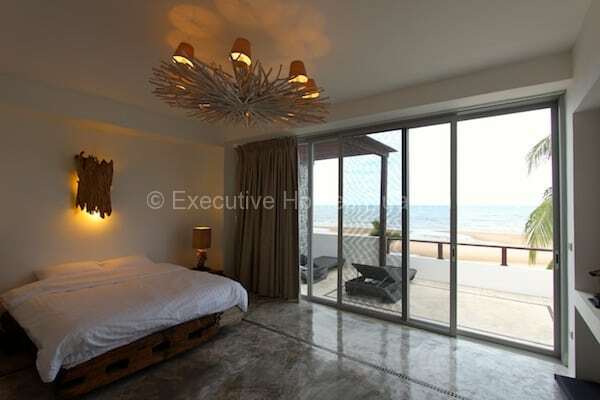 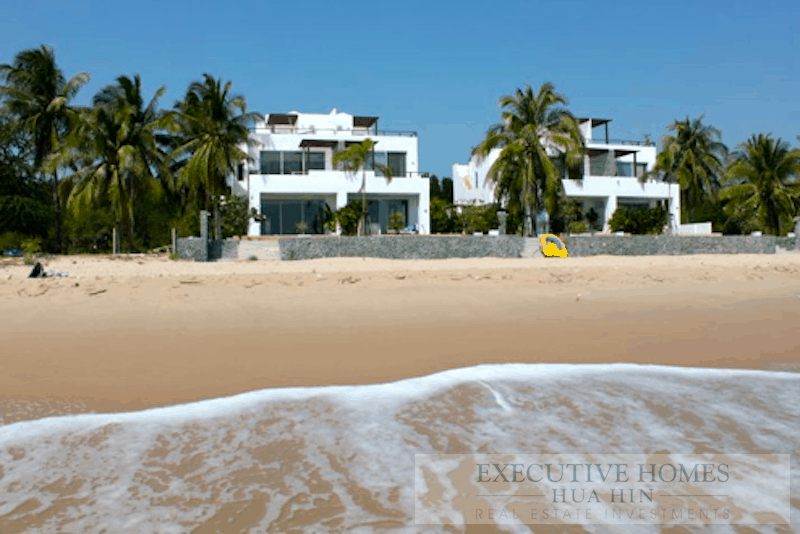 This amazing beach home is immediately available with amazing beach front views from every room in the house. 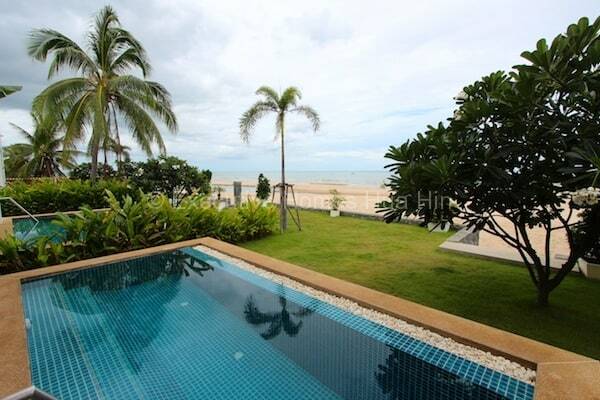 Relax in your own private pool over-looking the pristine and quiet beach of Kui Buri. 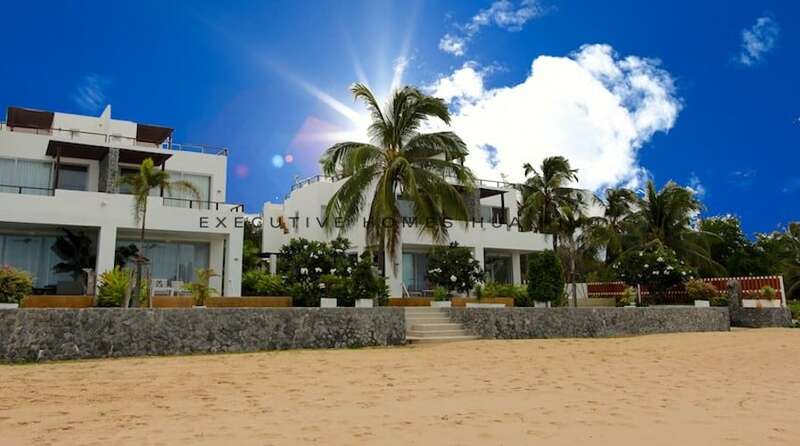 The modern Mediterranean architecture was designed by a renowned architect famous for resort-style projects such as Aleenta Pranburi and Aleenta Phang Nga Phuket. 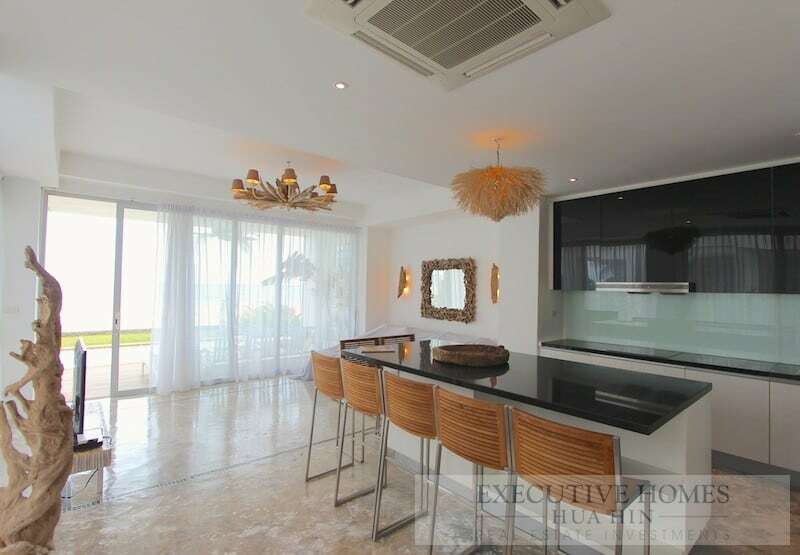 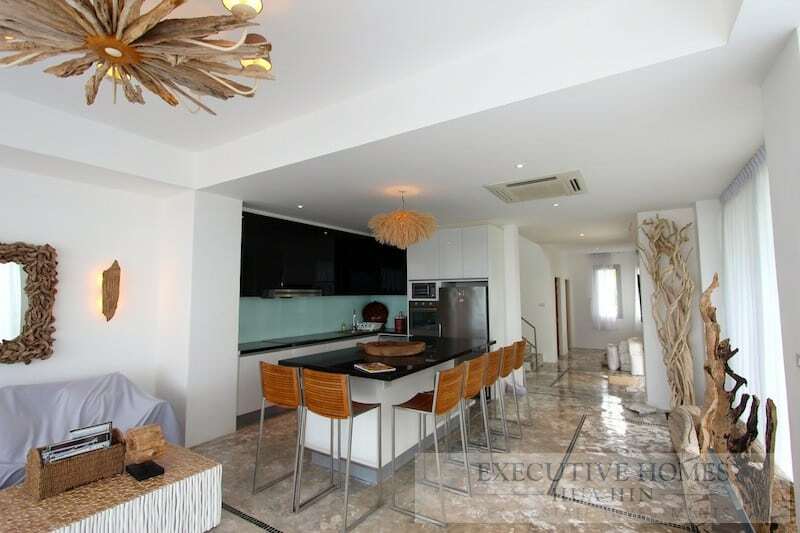 This beautiful home is decorated and fully furnished with a modern designer’s touch. 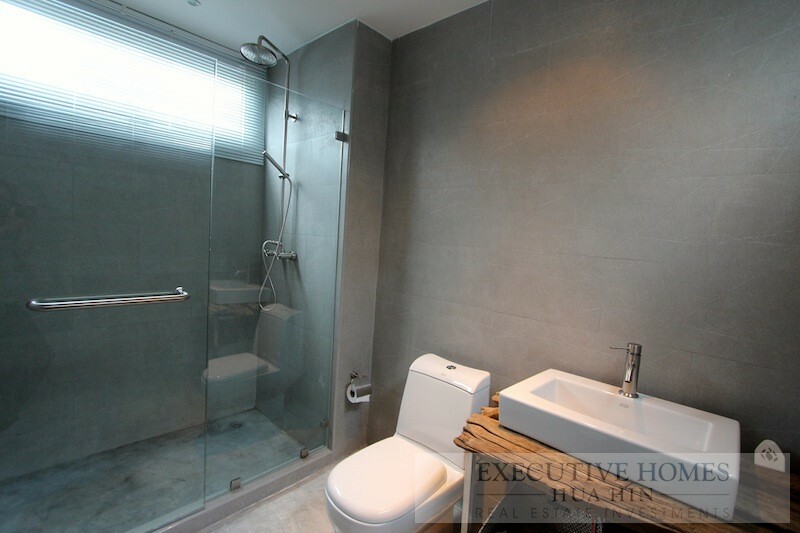 Every detail, from the beautifully acid-etched floors to the high quality glass windows was spared no expense. 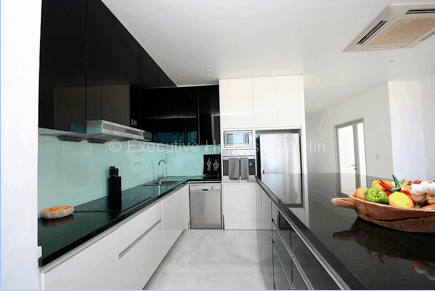 The house comes equipped with a modern Scandinavian designed modern kitchen from QVIK. 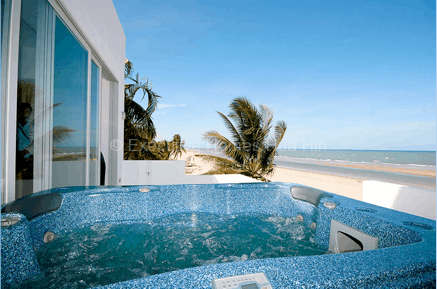 There are separate three large decks for relaxing and entertaining friends and family. 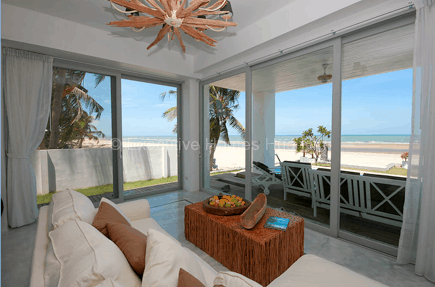 Step out of your living room directly onto the beach. 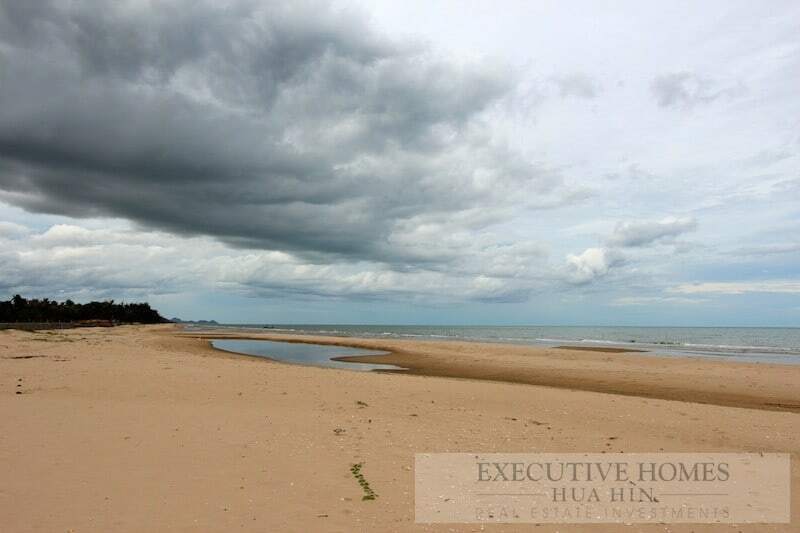 Walk along the beach to the nearest beach cafe and enjoy a cool drink. 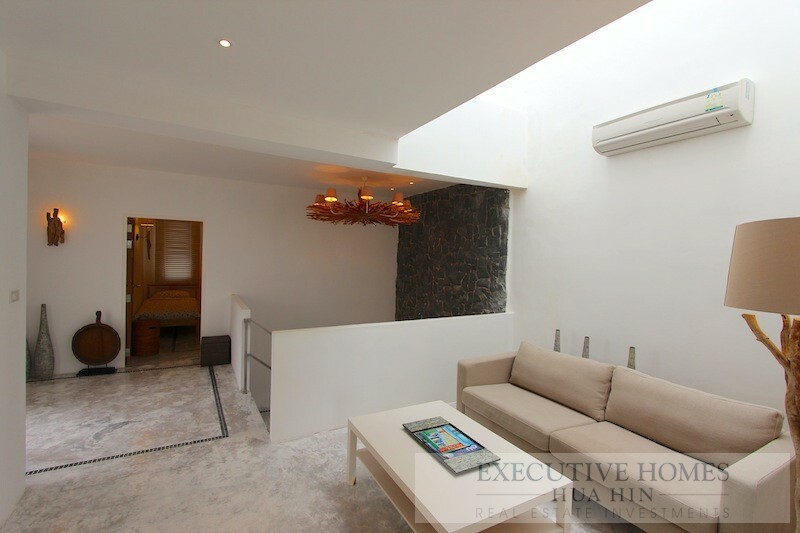 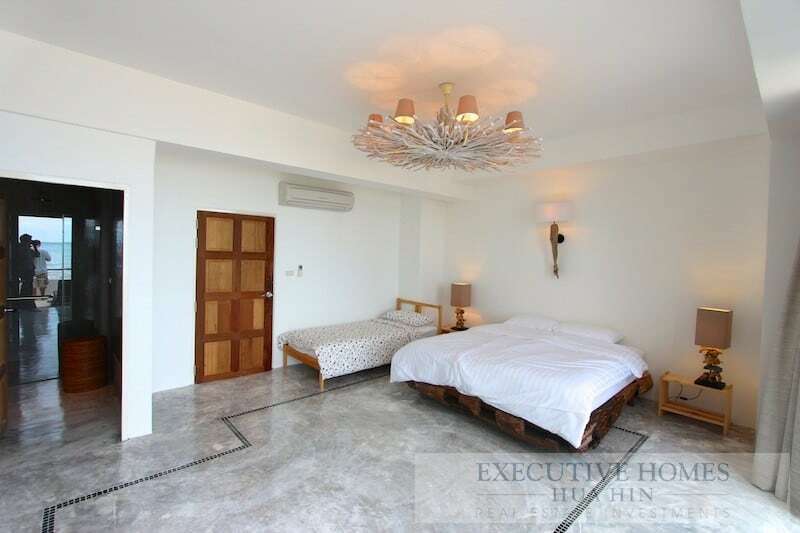 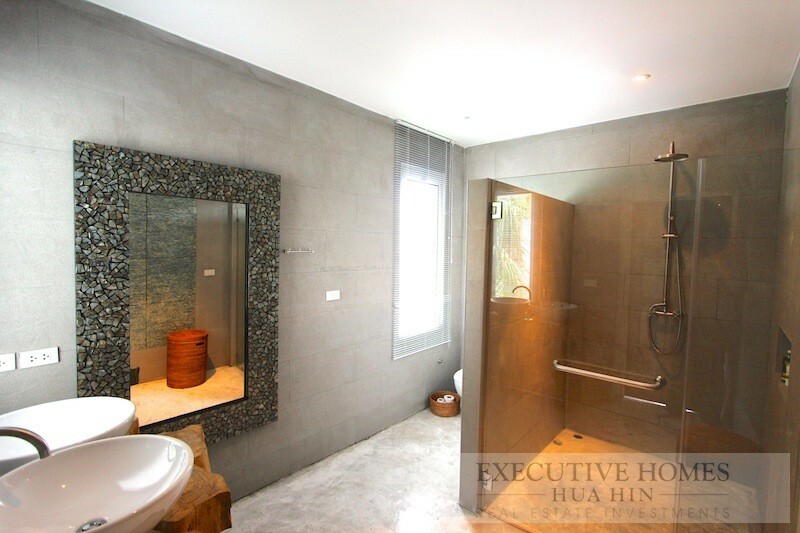 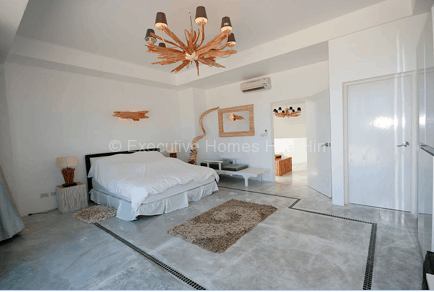 This home is located only minutes from the exquisite national park, Sam Roi Yot.